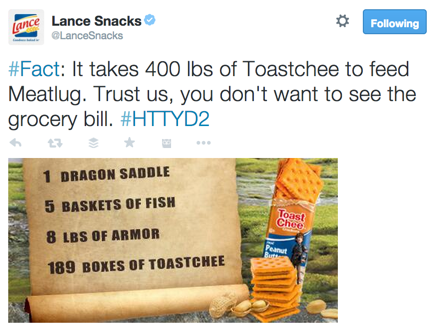 In 2014, Lance Snacks looked to update its tone of voice. By joining conversations around current events and finding unique ways fans can enjoy the product, I modernized Lance Snack's brand voice without losing its family appeal. 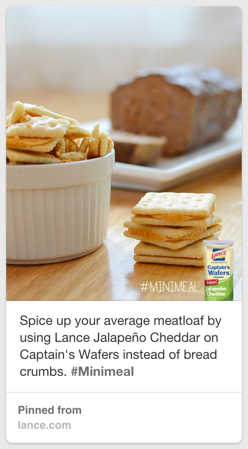 I wrote content and led art direction for the brand's Facebook, Twitter, and Pinterest. 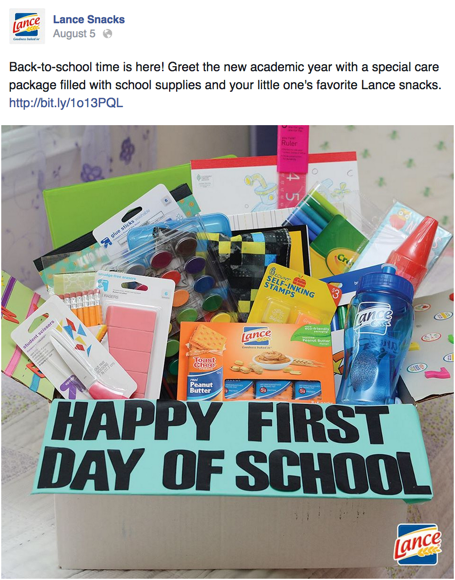 I created content that incorporated partnerships in branded posts. I also worked with a media company executing Facebook and Twitter ad buys.